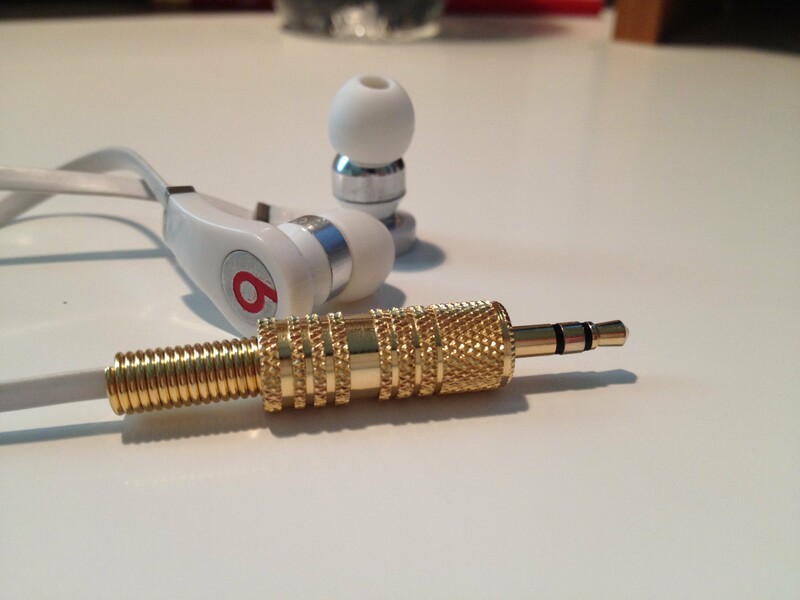 We repair headphone jack defects & replacements, and more in Kearny! Did u stuck headphone in cell phone jack, got static noise from headphone? call wintech for headphone jack repair service, specialise in iphone, samsung galaxy, lg, htc, motorola.